We are proud to present our newest and most innovative Tense products on the world’s leading architects and lighting designers. Looking forward to it as well? 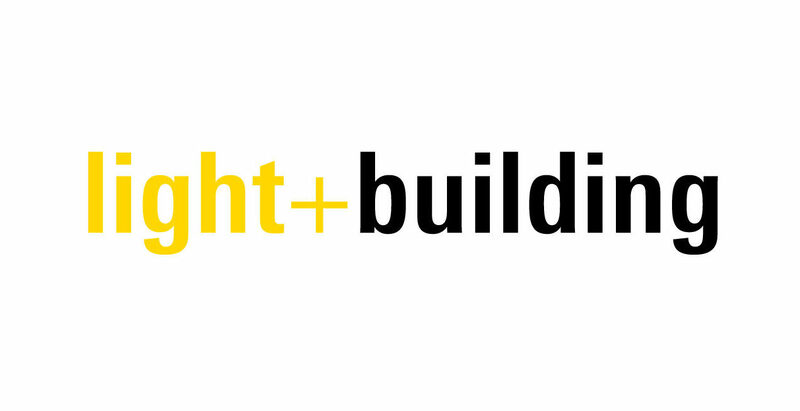 Visit us on Light+Building in hall 9.0 (booth C52). See you there!